Picking up the nightforce 4-14×50 shv f1 mil scope for my Grendel 20″ faxon barrel Oden works BCG cmmg upper and lower cmmg trigger. I picked this scope after tons of reviews, even over the vortex viper pst gen 2 . 5-25. I saw your guys review on that particular scope as well . 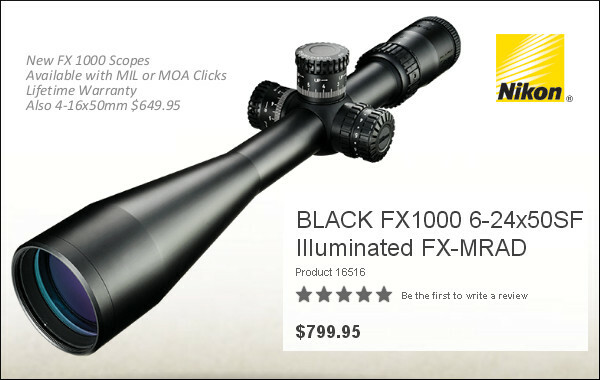 My reason for is this vortex warranty is great but there in lies the problem some guys are returning the scopes a few times to get one that works properly . 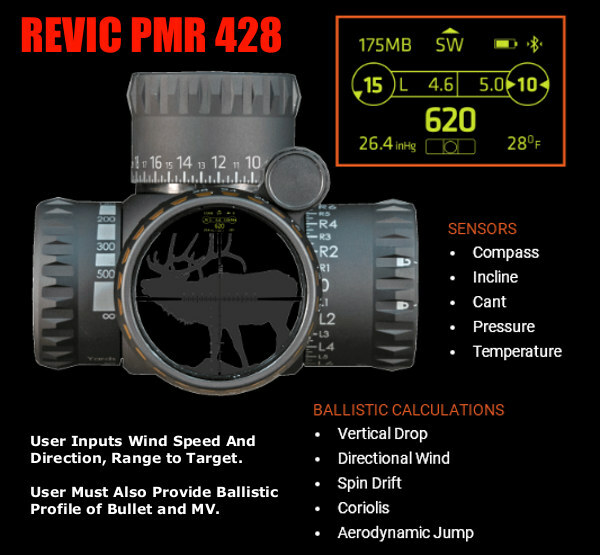 The glass is always great the reticles are awesome . But somethings always needed to be fixed. Have you guys heard of that issue . I also saw a video that said the cost of the replacement scopes are possibly put into the initial cost of a vortex scope . What are your thoughts? Thank you Brian Schultz. very stupid scope so far. 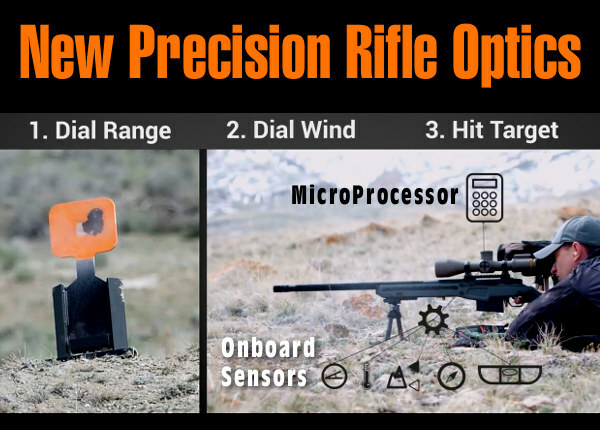 new scope will have built-in range finder and wind meter for speed and direction.